The lazy social networker opens a Twitter account, throws up a few inspirational tweets and a bunch of RTs, and expects the world to roll out a red carpet and hand over an Oscar for Best Performance. This year. The lazy social networker buys into the notion that more hashtags will mean more followers, which will mean a bigger reputation, which will somehow lead to more fame and riches. Quickly. The lazy social networker follows all the advice about writing blogs with Top 10 lists and newsjacking topics, contributing to the tsunami of noise without producing any valuable signal. The lazy social networker then gives up when it doesn’t “work.” Little effort did not produce the anticipated big return. Be prepared to spread a lot of useful seed, in the form of thoughtful content. Be prepared to water that effort with purposeful and caring relationship-cultivation. Be prepared to rinse and repeat for the long haul, and experience the outflow of a lot of effort with, perhaps, a good bit less return than you ever anticipated. In other words, be prepared to work. Just like every other worthy endeavor. There may be a lot of effort with little return – for a season. That’s how agriculture works. That’s how business works. That’s how life works. 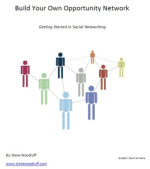 The lazy social networker will fade off. As for you, be in it for the long haul. You’re building relationships and adding value, not grasping at some cheap short-term applause. You’re growing an orchard, not inflating a balloon. 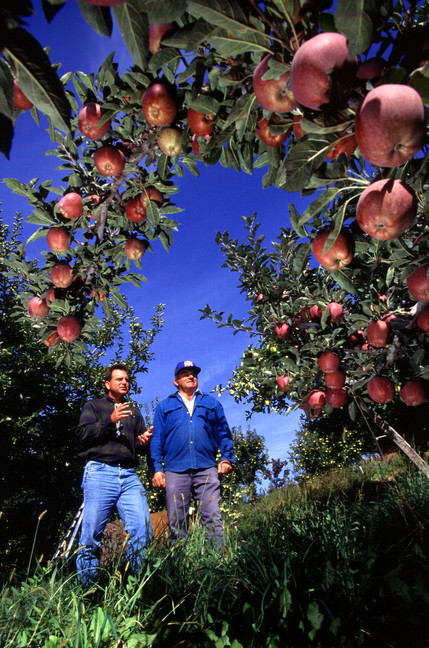 The fruit comes in abundance — over time. 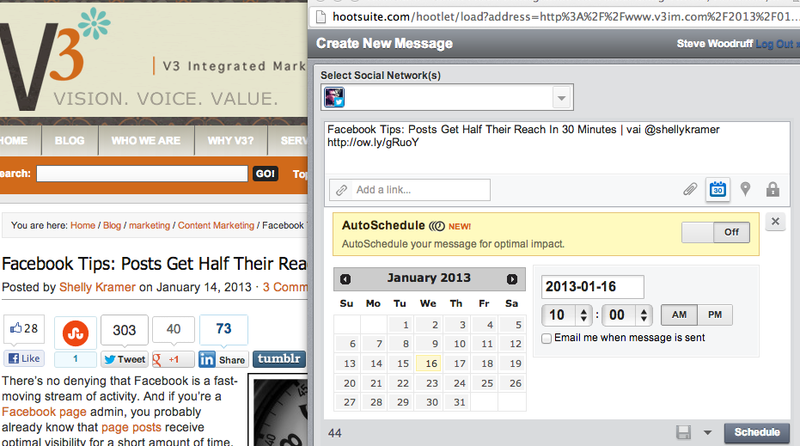 There are apps that allow you to space out your tweets over time (I use Hootsuite for this). Some people protest the use of timed tweets – and while I understand the sentiment behind that stance, I don’t agree with it. Some of these purposes are more real-time – for instance, back-and-forth chatting with folks is not something that can be automated. But I do automate a fair bit of one-way sharing of “stuff,” for the simple reason that the audience on Twitter is constantly shifting. People are looking at their tweetstreams intermittently throughout the day, which means that something tweeted at 7:22 am might not be seen by a person who first logs in at 9:57 am. While it makes sense that you might then tweet your own blog posts at a few different times during the day (I do), the really creative and helpful part of this isn’t the self-promotion aspect. The less-discussed secret is the way you can benefit your network of readers and writers. Why use timed tweets? To gain wider exposure for others’ work! <<–(click to tweet this). Let’s say that I read an interesting post from Shelly Kramer‘s blog that, in the (very real) example below, actually touches on a similar theme (the timing of posts getting read on Facebook). If she posts it at, say, 7 am, and a number of her followers retweet it over the next half hour, then most of the exposure for her post may occur in a pretty narrow window. But if a reader makes the simple choice to “time” a tweet with a link to occur at, say, 10 am, then that reader’s audience gets the benefit of seeing something they might have missed at 7 am, AND Shelly gets wider exposure in a new time slot as well. You know how most people get retweets immediately after they tweet something? Why not do everyone a favor and time-delay your tweet for a few hours – or even a day (I’ve seen some of my friends do this. It can give the tweeted link a whole new life). So – when we understand that part of Twitter is for sharing things that may not be designed for real-time interaction, automating certain tweets makes perfect sense. Especially with this small tweet-tweak – give the people who feed you great content the gift of a fresh audience. Have you been doing this? And here’s a question that’s been on my mind – I have done very little with scheduling tweets for overnight/overseas reach. If you’re doing this, how’s it working out? Any tips to share? 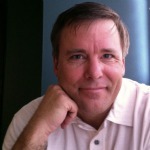 ALSO: See some interesting stats and perspectives about tweeting blog posts from Mack Collier. I love Twitter. I use it heavily. Very heavily! However, given how networking technology is moving forward, I have to wonder if Twitter is going to reach an early expiration date. 1. Twitter’s main function is a commodity. Exchanging text messages is not rocket science. The younger generation does it all the time, but with smartphones and (generally) not with Twitter. And messages (including multimedia files) can be shared more intuitively on other platforms. Facebook replicates real-life sharing much more normally than Twitter, which requires a learning curve, a critical mass of contacts, and an awkward method of composing messages (140 characters). 2. Twitter still doesn’t have a stable and scalable business model. 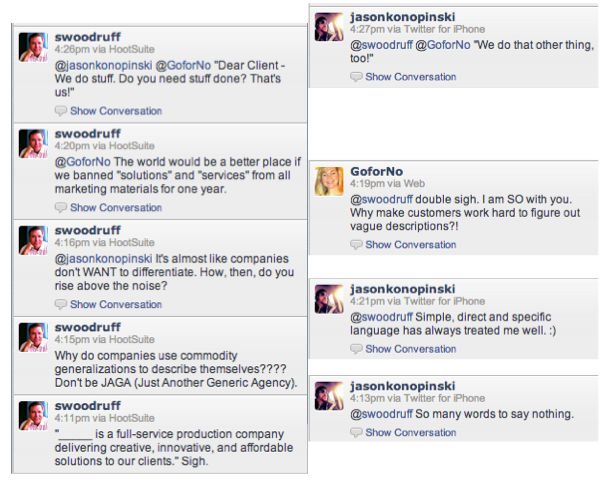 For all of its potential, Twitter is not truly a business tool with a clear value proposition. It’s a communication tool looking for a business model. That’s called “vulnerable” in any language. Also, while Twitter has had a high share level of cultural noise, its true adoption rate and demographic penetration are still quite small. 3. People are reaching platform overload. Even the tech-savvy have a hard time keeping up networks and profiles on LinkedIn, Facebook, now Google+, and a myriad of other sites. As these other platforms become more diversified (Facebook’s new Skype-calling integration, Google+’s Circles and Hangouts), Twitter is going to increasingly seem…well, quaint. Training wheels. Expendable. 4. The real network is the people, not the platform. I’ve met a ton of great people on Twitter and continue to do so. It’s been a great tool for a few years. However, those people are also now quite findable elsewhere. We’re going to increasingly build our networks around specific people and purposes, not platforms. Will we absolutely NEED Twitter in future years? Perhaps not. 5. Twitter is basically dumb. Yes, I said it. Lots of our early tools are quite limited. 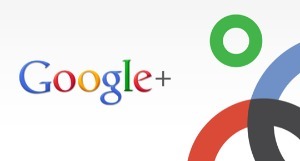 Read my initial thoughts on Google+ to get my drift. Many have predicted the demise of Twitter in the past. I’m just looking at certain big-picture trends and wondering: is Twitter like a tricycle? Great for getting us going, but now we’re moving on to more adult modes of communication? 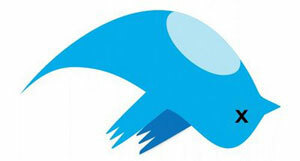 Is Twitter (as a stand-alone platform) moving toward expend-ability? What do you think? Am I seeing clearly, or being myopic? Put your thoughts in the comments! Here’s my take on why it could be a winner – our current social networks are dumb. You heard me. Dumb. Google+ is showing some potential smarts. Not to say that Twitter and Facebook and LinkedIn and the like are poorly designed, or that there aren’t really smart people behind them. And certainly not to say that those of us using these networks are dumb for doing so. Not at all. These platforms are a good start, and it’s very smart to be involved with digital networked communications. But these initial tools are baby rattles, compared to the sophistication we really need. I’m going to point you back three years, to the series I wrote on the ideal social media/web interface (One Interface to Rule Them All <– the link is to the first of 7 posts). There, I outlined how we need smart platforms that would do things like layering (Google+ Circles), automated finding via Intell-Agents (Google+ Sparks); and, last year, I had a hankering for real-time private rooms (Google+ Hangouts). The need is for far better ability to classify, stratify, find (not just search), and control. Google+ is heading in that direction, and that is why it could take on platforms that do a more “brute-force” job of connecting and publishing. And make no mistake – current social platforms are still quite “dumb” on the brute-force level. They give us a bigger and bigger fire hose with only the most rudimentary ways to manage it all. If Google+ evolves with simple elegance and solid integration, our brilliant friends at Google have a great shot at a next-gen platform.